We kick off Monday, December 11th at 1:00 pm Eastern, 12:00 pm Central, 11:00 am Mountain, and 10:00 am Pacific. 2 pm in the Virgin Islands. Lightroom is powerful and useful but it lacks the ability to make the spice and pizazz we often see in striking photographs. Fortunately, that’s where plugins pick up the slack. Tools like Perfectly Clear, Photo RAW, Luminar, Nik, and Topaz (to name a few) can help you make your photographs look like the vision you had in mind. 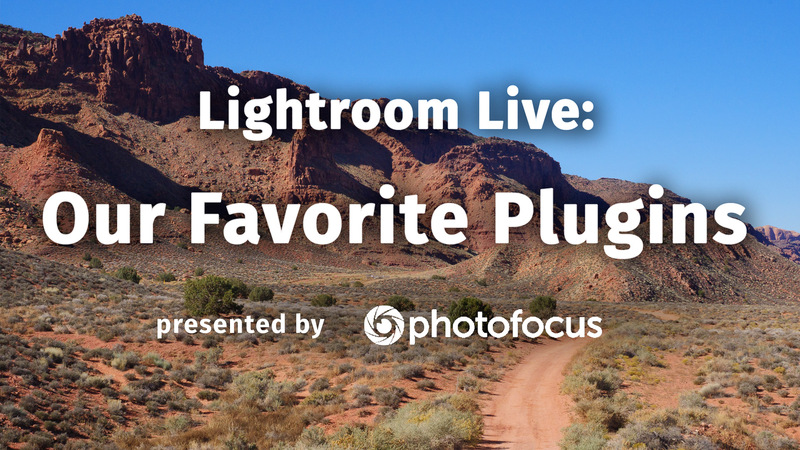 In this show, we’ll demonstrate how plugins work with Lightroom and some of our favorite features in several of them.